Price fact: The price is 8.26 £ higher than the average over the last 10 weeks. Price fact: The price is 8.27 £ higher than last week. 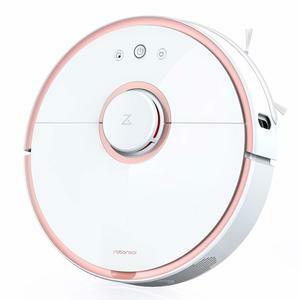 The Coredy R500 is an advanced robotic vacuum cleaner with mop and water tank functions and extremely quiet operation. This model comes with self-charging technology and a powerful 1400 pa high suction motor. As a vacuum and wet/dry mop combo with five selective cleaning modes, the Coredy R500 is designed to clean all surfaces with ease. 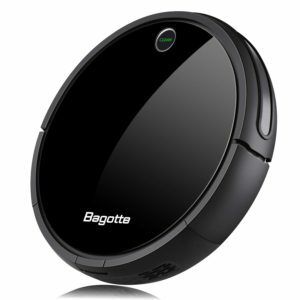 This robotic vacuum cleaner comes with a high capacity 2600 mAh Byd lithium ion battery. Up to 120 minutes of super quiet operation is supported on full charge, with charging time between 5 and 6 hours depending on conditions and battery age. 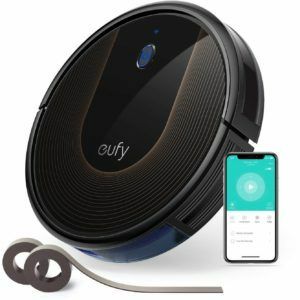 The Coredy R500 robot vacuum automatically returns to its charging station when the power is low or the cleaning schedule has been completed. The Coredy R500 supports a wide range of functionality, including auto cleaning, wet/dry floor cleaning, spot cleaning, max vacuuming cleaning, and edge cleaning. The 12 infrared sensors and pressure-sensitive bumper provide enhanced navigation, with the unique V-shaped rubber roller brush offering patented tangle-free technology. This unit features a 300 ml capacity water tank, 550 ml dust bin capacity, dual-layered filter system, and remote control operation. 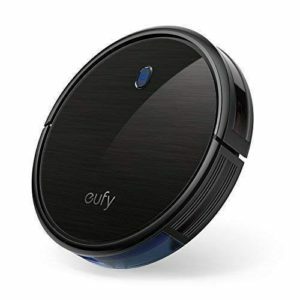 The Coredy R500 robot vacuum can clean most domestic surfaces and supports a climbing threshold of 0.59 inches. The range of the remote control is 5 m, so you can easily sit on the couch and relax while you watch the robot do the housework. The Coredy R50 weighs 5.26 kg and has package dimensions of 60.4 x 46 x 13.4 cm. 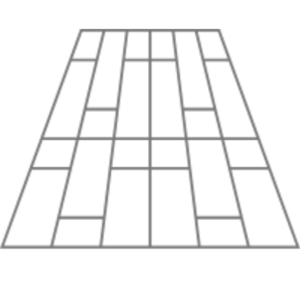 It is available in black with anti-scratch tempered glass and features extremely quiet operation at just 58 dB. 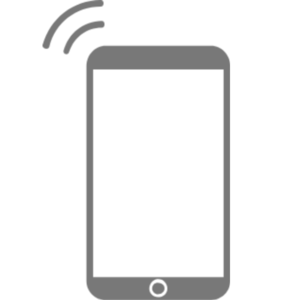 The R500 smart vacuum comes with complimentary cleaning tools and a user manual. 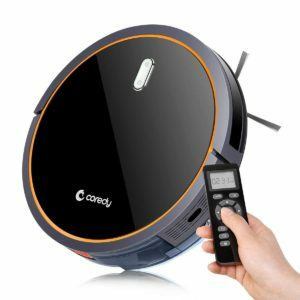 Read more about Coredy R500 Robot Vacuum Cleaner her.